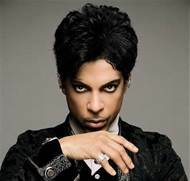 Another heartbreak today…Singer, songwriter, multiple instrumentalist, actor, record producer, film director, ….Musical genius and icon, Prince Rogers Nelson… has died at 57. He sold over 100 million records world-wide making him one of the greatest musical artist of all time…He won seven Grammy’s, A Golden Globe, and Academy Award and inducted in Rock and Roll Hall Of Fame! Growing up I was the anything from Minnesota fan. It started with PRINCE… People wont share this part but I will because I was a genuine fan! My love for Prince was personal. I’m 5’3 he was all of 5’2. Anything I wanted because my “uncle” knew him well…I got some favored treats! As “strange ” as he wanted to be… I adored him! His music growing up was my era of edginess. As cutty and racy his lyrics were our parents then, fought against such sexuality! Our secret about Prince he was also a very good “drummer”…although there was nothing he couldn’t play including the guitar! I know there will be more outpour this week about his history in this music industry, seen as one of the greatest musical geniuses of all time!. His life and legacy was absolutely phenomenal! To his personal family, the Paisley Park , New Power Generation, and Revolution family, friends and loved ones… our prayers and condolences… are with you… He will be sorely missed! Its time to plant beauty or get the yard in order for the spring and summer. You can do gardening work while your dinner is being prepared. A great idea and it’s not overwhelming. Cook a turkey! Light your grill like you normally do but makes sure you have enough briquettes for the duration of the turkey. Briquettes don’t necessarily have to be extremely hot. Just enough for the turkey to cook slowly while you. do gardening! Buy any turkey size of your choice, make sure that you buy a disposable foil pan that can handle the size. I normally purchase two. Rinse turkey well and remove giblets and turkey parts which are often inside of the turkey. Season the turkey well inside and out… with Lawry’s Seasoning salt, onion powder, paprika, garlic powder, black pepper, and rub brown sugar…Then, take butter and place it inside under the skin of the breast and inside the neck of the turkey. Place turkey inside the foil pan, add a water to the bottom liberally. Put aluminum foil and place turkey on the grill inside the foil pan. This helps the clean up and it keeps the turkey moist and tender… Have on handy an empty shaker, a large spoon to baste the turkey or use a turkey baster, with just water and a little garlic powder and water to add to the pan… Keep the lid to grill closed, only to check and see if water is gone! Cooking depends on how big your turkey is… As the turkey begin to brown consistently base the turkey with the juice that is at the bottom of the turkey pan. Not only will this keep the turkey moist but it continue the browning and add awesome tenderness and flavor… and it’s not dry as long as you add your water periodically during the cooking and baste in between. The longer the turkey cooks the better it taste! You can tell the turkey is done the parts will begin to open up…like the wings and the legs. And turkey thermometer might pop up. You can actually leave turkey without a sauce or add the sauce while in the pan brush barbecue sauce how you prefer… Let the sauce settle for a few minutes and remove the turkey from the grill you can place the turkey directly on the grill or keep it in the foil pan…Place the turkey on a baking sheet and let the turkey rest. 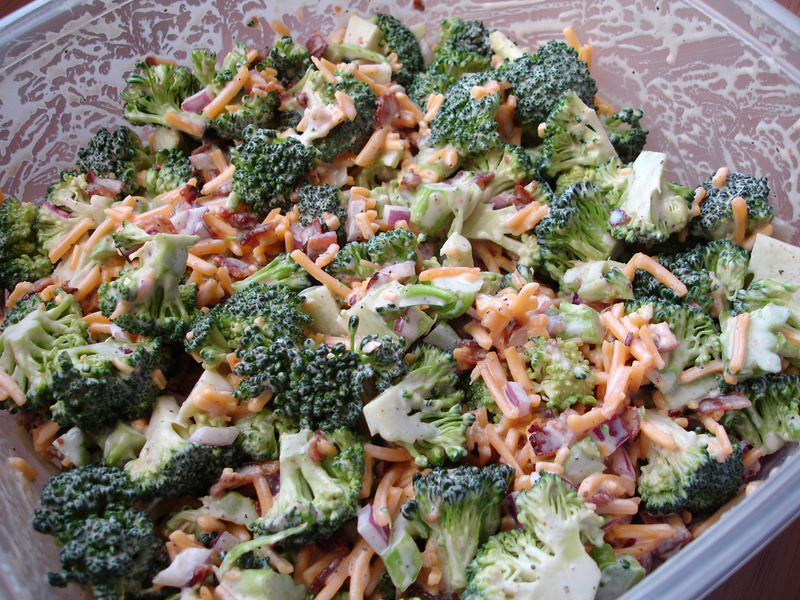 You can have easy sides like corn on the cob, broccoli slaw, mix veggies, salads, potato salad… or baked beans! And don’t forget the lemonade or ice tea! Afterwards you can sit down in the backyard or wait to have it for Sunday dinner… Either way… a no fuss meal! There you have it a beautiful yard and a delicious dinner! 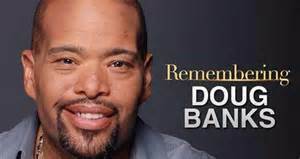 Radio Personality, Talk Show Host Doug Banks dies at 57 after complications from diabetes. What a terrible shock today and a very sad day for Chicago! His lively personality and that voice whether spoken over radio or in public! We will miss you Doug!!! Please keep me his family, friends and loved ones in your prayers! The Houston native, Singer, songwriter , record producer and arranger. Otha Leon Haywood dies at 74. There are some hit singles to his credit but always reaped sporadic success in the music industry! Remarkably started playing piano at the age of 3. He had been a key board player for the late Sam Cooke, accompanist guitarist for blues musician, Guitar Slim and saxophonist, Big Jay McNeely. His music has been apart of sample by Dr. Dre in the Hip Hop community. And I think many kind of slept on his musical abilities… We pray for his family, friends and all that loved him! I have always been called the “Quick Cook”. I don’t spend half my days ever cooking something. I prepare! From frying or baking! I cut down time and always opt for healthier ! Everyone who enjoys great cooking tips especially if the food is healthy and flavorful… People tend give us healthier food tips and the food is absolutely terrible in taste and most are not really full just pretend to be. Lets face it they make healthier too expensive. If you have a large family that can take its toll on our wallet especially if they love to eat! Cooking doesn’t have to be challenging especially for parents on the go. I eat what I want but very mindful of how much of what I indulge in and what can be great food exchanges! Sounds odd, but I “love veggies” and found better ways of preparing them with certain spices that accent more flavors! You can also add cubes of turkey and have as a side with a sandwich. This will definitely cleanse your digestive tract! The cabbage slaw is made the same way! Optional is cut carrots and adding purple cabbage! MY NO ICE CREAM BANANA FOSTER SHAKES! 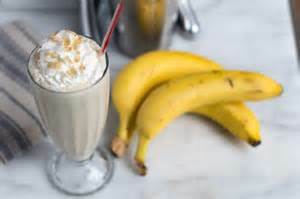 Bananas is a consistent staple in my way of eating and find ways to eat a banana even if they starting to go bad from making banana bread or a healthy shake that is absolutely delicious…The uglier the banana the better the shake and bread really is. I take the ugly bananas and place the in a freezer bad and let them get frozen solid. I also freeze no lactose milk in a container. Which wont upset your belly and easily to digest. And it has a creamier and wows the flavor up a notch. I take the frozen bananas placed them in bowl and the frozen milk let them thaw out for a few minutes because that is all it will take… Remove peelings and mash slightly . Mix them or blend them! Add some vanilla extract which is optional and normally the bananas are naturally sweet but it depends on your level of taste. You can add lightly some sugar and or other fruit! And you want a serious Banana Foster… add cinnamon which is good for you! OPTIONAL IS COCONUT, RUM, AND WHIP CREAM! 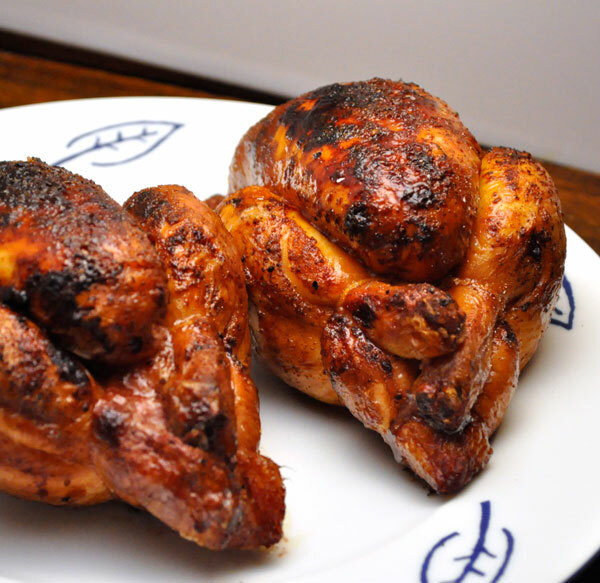 Cornish Hens,Chicken, Ribs or Turkey… I prepare all of my food by marinating everything even if it is overnight or for a 15 minutes. 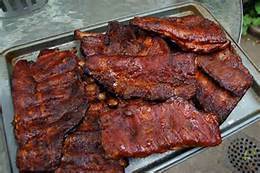 I seasoned my meat with garlic, and onion powder, chili powder, a season tenderizer, Italian dressing drizzled on both sides lightly, and then I rub brown sugar…leave over night or for at least 15 minutes before cooking…. I leave it in a plastic bag placed inside a pan. What is easy is that you take the meat out of the bag , take it to the grill and just discard. Easy Banana Pie… take a box of vanilla wafers, add instant pudding from containers add them into a pie pan.. place a few large slices of bananas at the bottom because the large slices wont turn into mush… Cover with whip cream and crush a handful of cookies on top…that’s it! Okay… its time for you to try it and email me how good your food is and you food will smell up the entire block!